Ridester is a B2C website that provides in-depth guides about the gig economy, with a particular focus on rideshare companies like Uber and Lyft. They write actionable guides that help hundreds of thousands of drivers and riders to make the most of the gig economy per month. 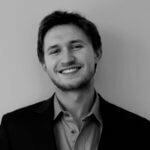 Pat Ahern is a partner at Junto - the digital marketing agency that is powered by vetted freelancers from across the world. Pat loves rock climbing, craft beer and helping startups grow. The team at Ridester came to us with a problem. Competition in their industry was increasing, and their online growth was staggering. Organic traffic, which made up 87% of their total website traffic (200,000-300,000 visitors per month), was declining 4-11% per month. Their team was writing long-form, evergreen blog posts on a regular basis. Yet, results continued to trend downward. Over the course of the next 8 months, we helped the Ridester team turn those numbers around. Ridester has since seen a 119% growth in organic traffic (with more growth coming every day). Most importantly, we did this all without a large social media following. Here’s exactly what we did to make this happen. Ridester’s site was well optimized for on-page SEO before partnering with us. We found some opportunities for improvement in fixing SEO errors and other technical SEO elements. However, an SEO foundation was not going to fix the traffic decline. We started by taking an outward look at the industry. We identified their largest competitors and the key elements that were driving results for each competitor. We needed to place additional emphasis on generating backlinks in order to boost Ridester’s site authority. We needed to refine Ridester’s underperforming articles to maximize the return of older content. We started out by building a content marketing strategy focused on long-form content creation. We identified the 20% of articles that were driving 80% of organic traffic for each of Ridester’s competitors. We visited sites like Quora and Reddit to understand the most common questions about that Ridester’s potential customers were asking about the rideshare industry. We then added all of these popular topics to our editorial calendar. From there, we analyzed existing articles that discussed each of these topics. We found newer data to reference, and much more. We then set out to create an enhanced version of these top performing articles for their target audience. We focused on creating long-form, educational guides based on these themes. 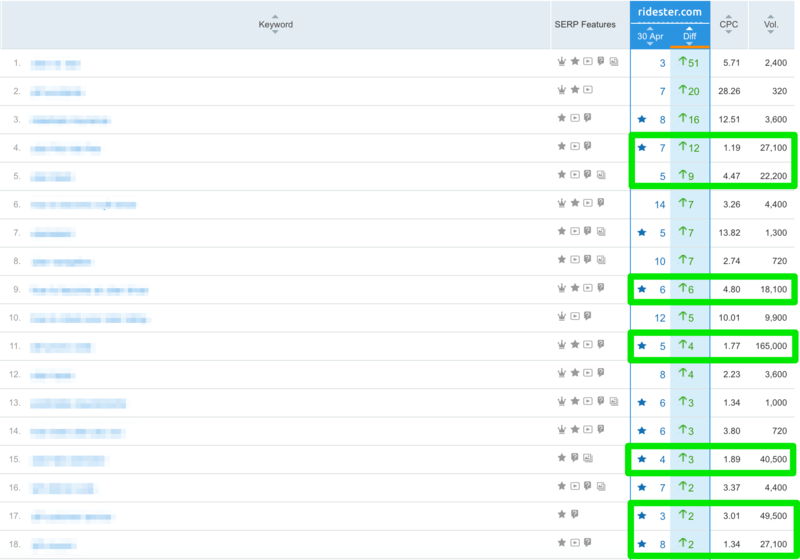 We used SEMRush to identify the highest-searched keywords to target in these articles that would be possible to rank for. After publishing these articles, we promoted each across relevant social channels. We then started phase 2 of our strategy: link outreach. We focused our link outreach efforts on 1-2 articles each quarter. We started by identifying 1,000 industry-leading bloggers who had written about or linked to similar guides in the past. We started a conversation with these bloggers and shared our guides as another resource for their readers. Over the course of the discussion, many decided to update their articles to link to these guides. Rankings climbed higher and higher with each new link. Within the second month of working together, organic traffic changes began to shift from negative to positive. The third step of our ongoing efforts was to incorporate content revamps into our efforts. For those who aren’t familiar, content revamps consist of analyzing and revising existing website pages to drive massive increases in page performance. We pull historical data from Google Search Console to see which pages have the largest opportunities for improvement. For which queries are we seeing fewer clicks than we should be (based on where our page ranks for this query and average click-through-rate for that position)? Which queries would generate the most organic traffic improvements if we were to improve our rankings by 1 position? We rank these opportunities based on their potential to increase organic website traffic. We revise title tags and meta descriptions for pages that fall into the first group. We take pages that fall into the second group and re-optimize each of these pages to incorporate semantically-relevant keyword phrases to enhance their rankings. P.S. “Semantically-relevant keyword phrases” is just a fancy way of saying that we add in related topics and ideas to make it easier for Google to understand what the article is about. You can read all about why we do that here. The results of partnering with Ridester have been remarkable to date. 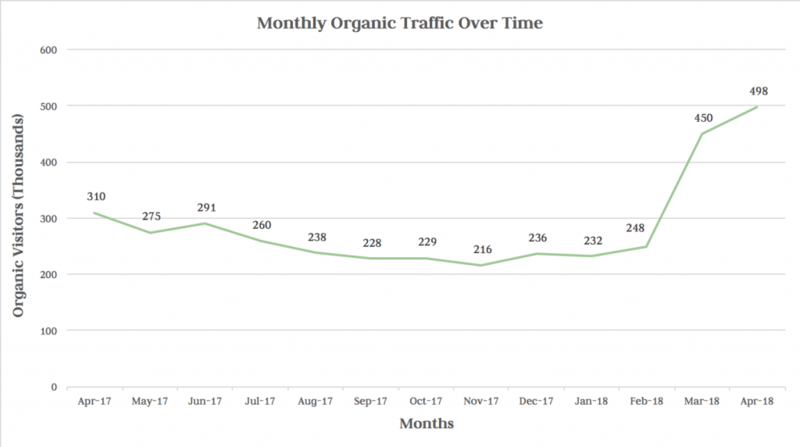 Organic traffic has grown by 119% over the past 8 months, while overall site traffic saw a 108% (excluding increased investments in paid search). To add to this, on-page metrics like bounce rate and average session duration have both seen improvements in the process. This serves as our strongest indicator that the quality and quantity of traffic coming from search engines have both seen significant improvements. Keyword visibility has also skyrocketed since we started working together. So far, we’ve helped Ridester to enhance their keyword rankings for over 20 targeted search phrases with 320+ searches every month. 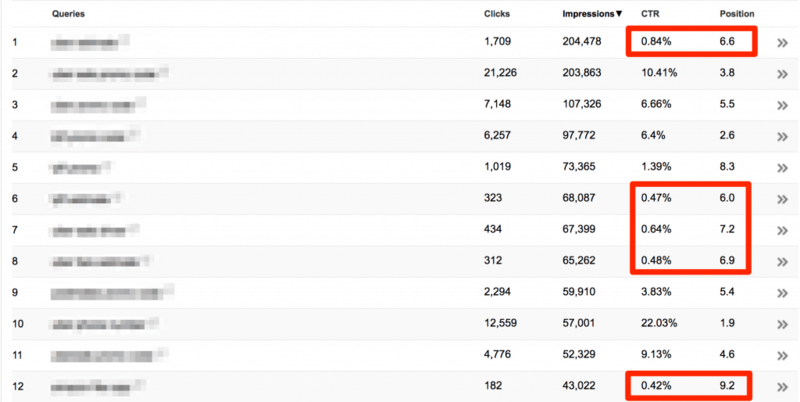 This list included helping Ridester to improve first-page rankings of 8 search phrases with 10,000+ monthly searches. As proud as our team is of our success so far, we’d be remiss if we left the work of Growth Machine out of the equation. We’ve had the pleasure of partnering with them for much of this time to increase the quantity of content production and content revamps. Curious to see how we would help your team to scale? Tell us about yourself and we’ll give you the exact action plan that we would use to help you grow.